Yep…I saw it for a third time – it’s so good! We took my boyfriend’s mom to see it and she really liked it, too. 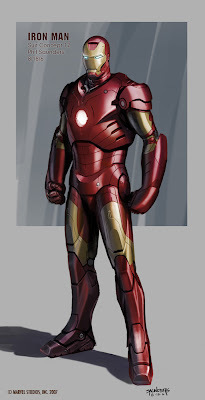 Come to find out, my boyfriend knows the guy who designed Iron Man’s suit in the movie (as well as some other things). Isn’t that cool? As for other things I’ve been doing lately – preparing for next weekend’s class, Easy Raw Vegan Desserts. I love creating and testing recipes for classes, especially dessert classes! Yum! As for my most recent activities, I’m currently sitting in bed with my laptop, answering emails, watching TV, drinking a big, fresh green juice, and just hanging out. Happy Mom’s Day to all the moms out there.